Best Value in Pinckney Retreat. 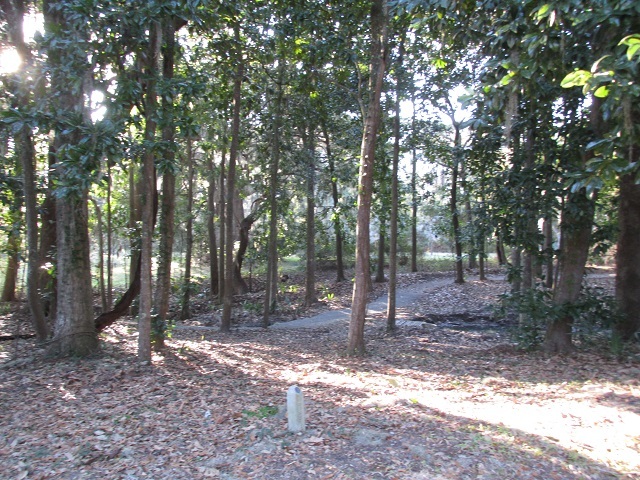 This beautiful home site in Beaufort SC, is nestled in the heart of this classic southern waterfront community. 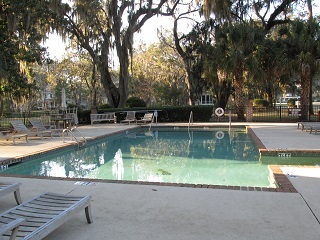 Surrounded by an abundance of Spanish Moss covered majestic Live Oaks in a gorgeous, uninterrupted setting. 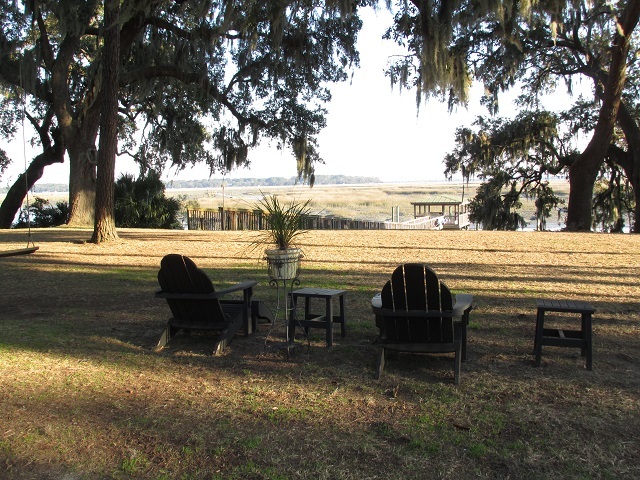 Enriched with wildlife, this desirable community offers the true sense of the Lowcountry. 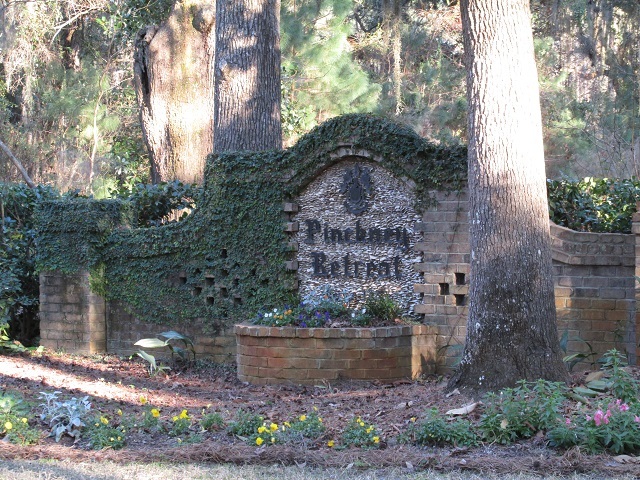 Originally a plantation, Pinckney Retreat still houses the original Tabby House established in 1736, as well as the antebellum gardens for residents to enjoy. Amenities include immaculate green space, great for picnics, community pool, covered grilling area, indoor kitchen and fireplace, all centrally located. Stroll through the area on convenient sidewalks, and enjoy a day on the water by taking advantage of the community pier and dock. 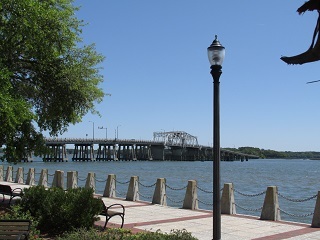 Close to Historic Beaufort, shopping, dining, and entertainment.